Avoid the headaches and hassle of building and renovating. Abroenet provides high-quality, reliable building solutions. We take the hassle out of building and renovating, so you can enjoy the finished result. We bring our clients’ ideas to life, with safe, innovative and forward thinking solutions that are delivered on time and on budget. Gone are the days of juggling multiple trades and timelines: your Abroenet project manager has everything under control right from the start. Avoid the headache of building and renovating. Call 85397599 or email us for a confidential consultation. If you need more space, want to upgrade your bathroom or build a new home, don’t put it off any longer. Solve your size, space, accessibility or style problems with our superior quality bathrooms. All built with minimal downtime. 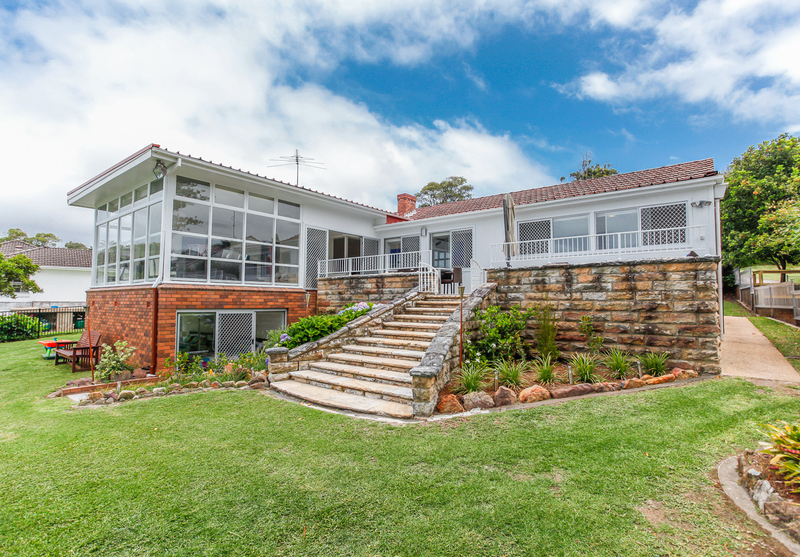 Add space and “open up” your house with a stunning open plan renovation, alfresco entertaining area or back deck. As licenced builders we assess the viability of your proposed project and easily and efficiently plan the right solution for you. 1st floor additions can increase the value of the home as well as adding more space. First floor additions are much less disruptive to homeowners than standard additions, as work is completed above the existing home rather than in common living areas. We have a full design and construction team on hand to help you through the whole building process from planning, design and build. We can build custom new homes of a wide range of size and designs to suit a range of budgets. which greatly improved the end result, without going beyond the budget. We both like to congratulate you and your Team on a wonderful renovation to our Bathroom. Abroenet is built on the strengths of our people. We are knowledgeable and passionate about everything we do. Our commitment to quality workmanship is backed by our full guarantee and our personal assurance of the quality of our work. We adhere to strict Australian building codes and ensure all of our work is to Australian standard. We guarantee all of our structural work for a minimum of 6 years and non-structural work for 2 years. For more information on Australian Building Codes and Standards click here. Luke Payne is the director of Abroenet Constructions. He is a licensed builder (Contractor Licence no. 249351c ) and qualified Supervisor Licence No. 65829s. His passion for quality workmanship and customer service is resonated throughout the Abroenet ethos. In 2013, Luke took over Abroenet Building Services and has since breathed new life into this local building business. 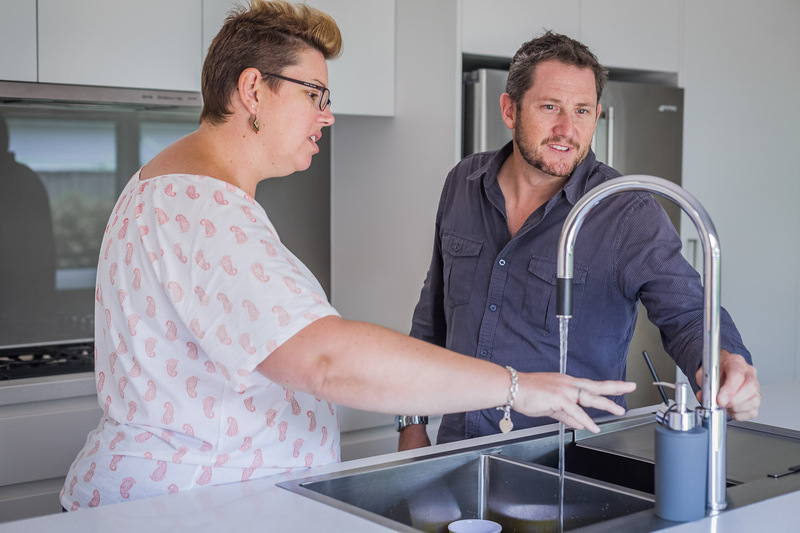 Fast-forward a few years and Abroenet Constructions now services across southern Sydney in the areas of alterations and additions, 1st floor additions, bathroom renovations and new builds. Yes! Please keep me up to date with industry news and events.